Theophrastite: Mineral information, data and localities. 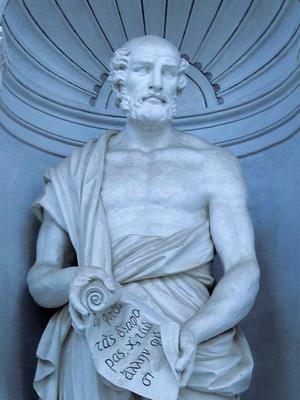 Named after Theophrastus (ca 371-286 BCE), Greek philosopher and writer, disciple of Aristotle. Although commonly known by his honorary name, his given name was Tyrtamus. Author in about 315 BCE of Περι λιθων, "On Stones" possibly the first mineralogy book. The nickel analogue of Brucite. 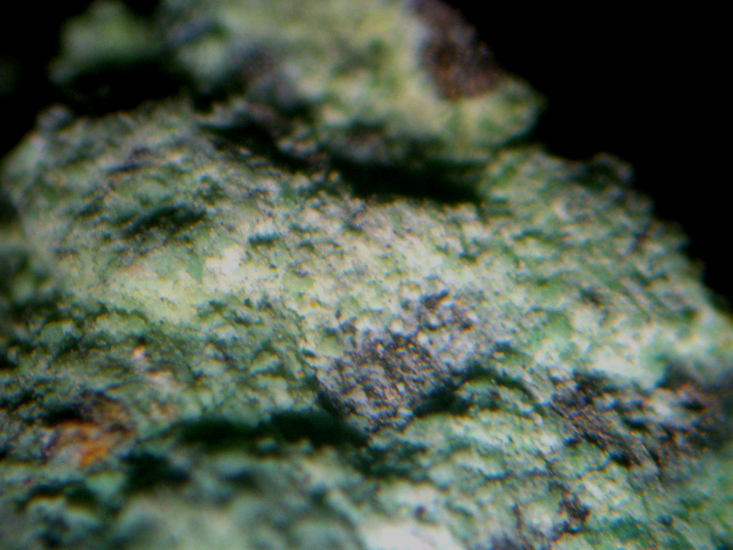 Marcopoulos, T. & Economou, M. (1981): Theophrastite, Ni(OH)2, a new mineral from northern Greece. American Mineralogist: 66: 1020-1021. Bish, D.L. and Livingstone, A. (1981) The Crystal Chemistry and Paragenesis of Honessite and Hydrohonessite: The Sulphate Analogues of Reevesite. Mineralogical Magazine, vol. 44, n° 335, p. 339-343. Livingstone, A. and Bish, D.L. 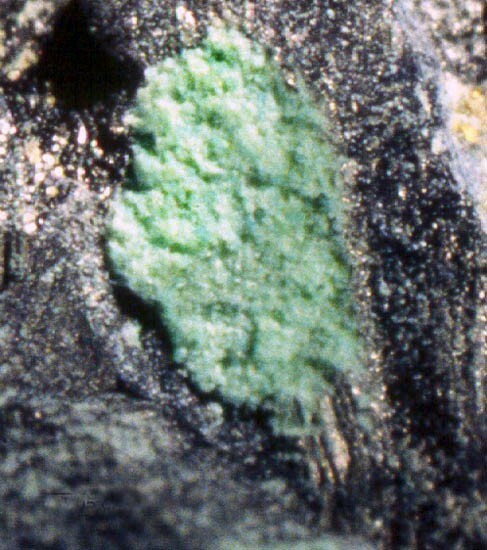 (1982) On the New Mineral Theophrastite, a Nickel Hydroxide, from Unst, Shetland, Scotland. Mineralogical Magazine, vol. 46, n° 338, p. 1-5.; Livingstone, A. and Macpherson, H.G. (1983) Fifth supplementary list of British minerals (Scottish). Mineralogical Magazine, vol. 47, n° 342, p. 99-105.